John Joseph Gotti, Jr. (October 27, 1940 – June 10, 2002) was an American mobster who became the Boss of the Gambino crime family in New York City. Gotti and his brothers grew up in poverty and turned to a life of crime at an early age. 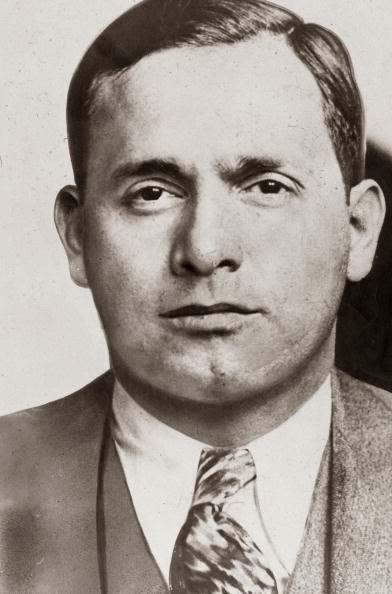 Operating out of the Ozone Park neighborhood of Queens, Gotti quickly rose to prominence, becoming one of the crime family's biggest earners and a protégé of Gambino family underboss Aniello Dellacroce. Sammy the Bull. 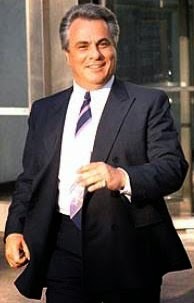 Originally a mobster for the Colombo crime family, and later for the Brooklyn faction of the Gambinos, Gravano participated in the conspiracy to murder Gambino boss Paul Castellano. He played a key role in planning and executing Castellano's murder. 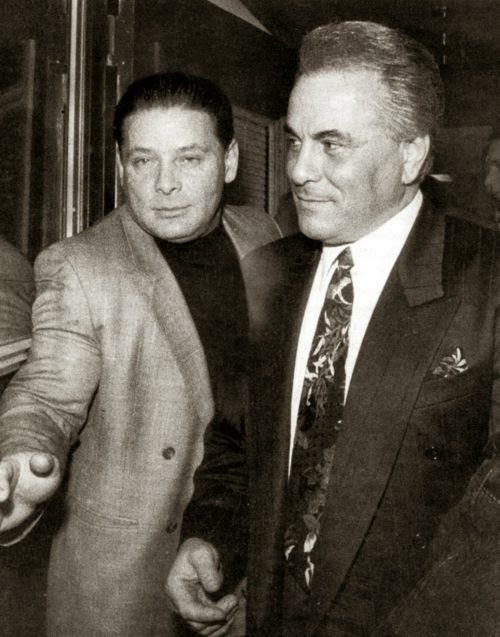 After Castellano's death, Gotti elevated Gravano to underboss. At the time, Gravano was the highest ranking member of the Five Families to break his Cosa Nostra oath and cooperate with the government. 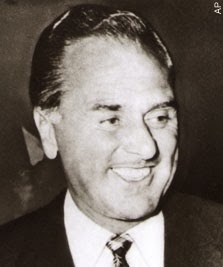 John "Handsome Johnny" Roselli (sometimes spelled Rosselli), aka John F. Stewart aka Colonel Rawlston (July 4, 1905 to sometime between July 28 and August 9, 1976) was an influential mobster for the Chicago Outfit who helped them control Hollywood and the Las Vegas Strip. Roselli was also involved with the Central Intelligence Agency (CIA) plot to kill Cuban dictator Fidel Castro in the early 1960s. Some conspiracy theorists believe he was also involved with John Fitzgerald Kennedy's assassination. Thomas Lucchese (December 1, 1899 – July 13, 1967) Gaetano Lucchese was born on December 1, 1899 in Palermo Sicily and immigrated with his parents Giuseppe and Maria in 1911. 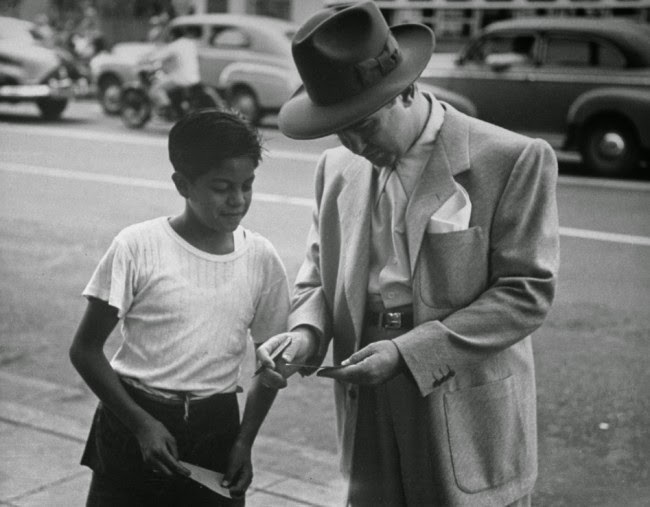 They settled in East Harlem, an Italian neighborhood of Manhattan where Lucchese’s father worked as a laborer hauling cement. Lucchese worked in a machine shop to help this family earn money until an accident amputated his right thumb and forefinger in 1915. 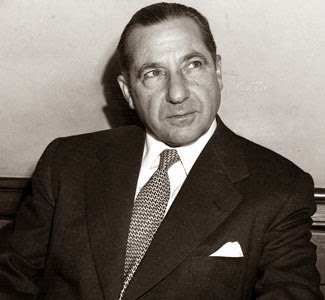 Benjamin Siegel (Don't call me Bugsy) (February 28, 1906 – June 20, 1947) was with the Luciano crime family. 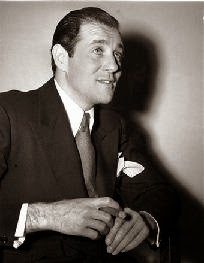 Nicknamed "Bugsy" Siegel was known as one of the most "infamous and feared gangsters of his day". Described as handsome and charismatic, he became one of the first front-page-celebrity gangsters. He was also a driving force behind the development of the Las Vegas Strip. Meyer Harris "Mickey" Cohen (September 4, 1913 – July 29, 1976) was a gangster based in Los Angeles and part of the Jewish Mafia, and also had strong ties to the American Mafia from the 1930s through 1960s. 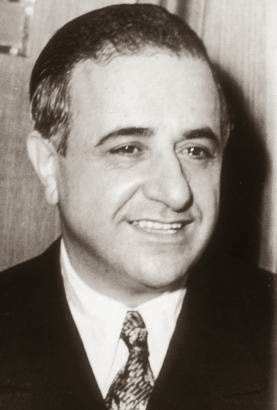 Albert Anastasia September 26, 1902 – October 25, 1957) Once known as the "Lord High Executioner" of Murder, Inc. and head of the Gambino Family, Albert Anastasia was one of the most feared bosses in the New York Mafia. 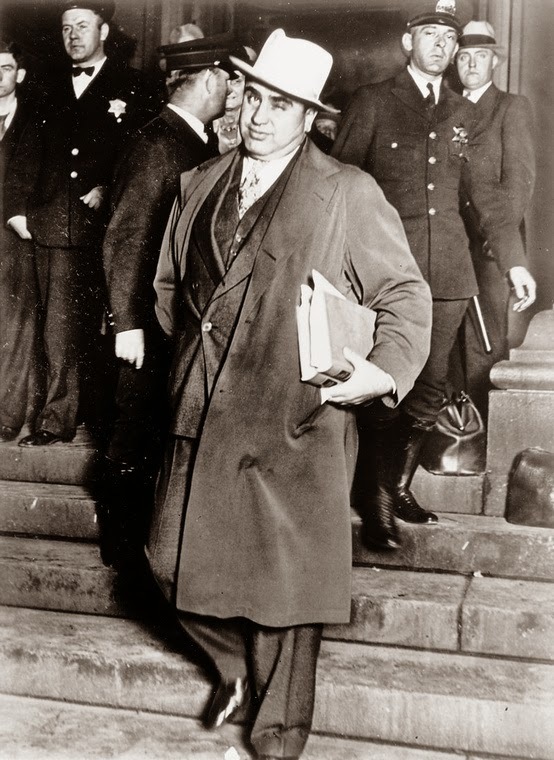 Originally from Italy, he allegedly controlled a fierce racketeering business along the New York City waterfront for years.